Michael L. Bleeker, D.M.D., F.A.C.P., attended dental school at the Medical University of South Carolina and graduated with a Doctor of Dental Medicine degree. Following dental school, he completed the General Practice Residency at the University of Virginia Medical Center in Charlottesville, Virgina. Dr. Bleeker completed the Combined Prosthodontics Residency at the Veterans Administration Medical Center and The University of Texas Dental Branch at Houston. Dr. Bleeker continued his study of Prosthodontics by completing the Fellowship in Maxillofacial Prosthetics at the University of Texas, M. D. Anderson Cancer Center. He completed his education at The Ohio State University, College of Dentistry in Columbus, Ohio. While there he studied implant dentistry with Dr. Edwin McGlumphy, Dr. Peter Larson and the late Dr. Larry Peterson. 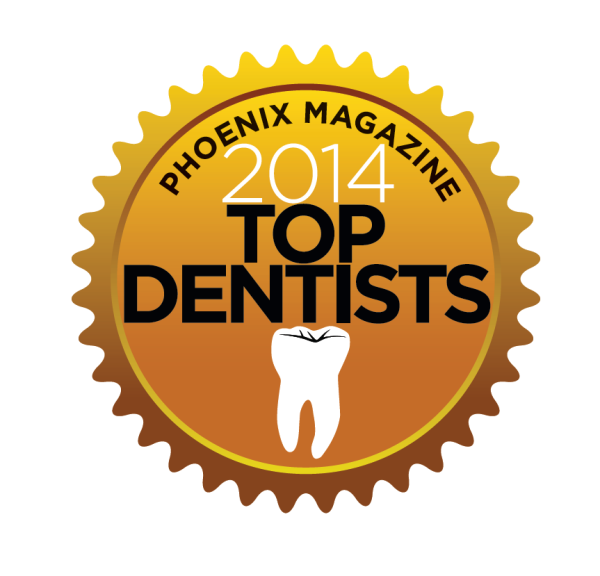 Dr. Bleeker is a Board Certified specialist in Prosthodontics. Dr. Bleeker served as a prosthodontist in the United States Army Reserves. 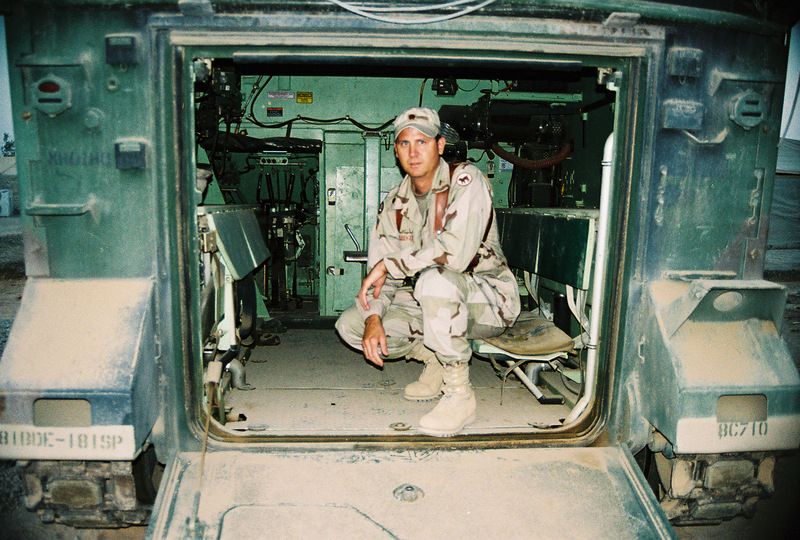 He cared for the troops in Iraq with the 380th Medical Company-Dental Service. Call our Scottsdale office for more information and schedule an appointment with Dr. Bleeker today!